I love to change my fireplace mantel to reflect the seasons. I’m a little behind in getting my Fall decor up due to a major renovation in our master bath that produced more dust than I could have ever imagined!! Yikes, I don’t know if I’ll ever find all of it!! I love all the different free printable subway art that is available on Pinterest. I searched under “Fall subway art” and found this great printable. If this one doesn’t strike your fancy, just keep looking…I’m sure you’ll find the perfect one for you! 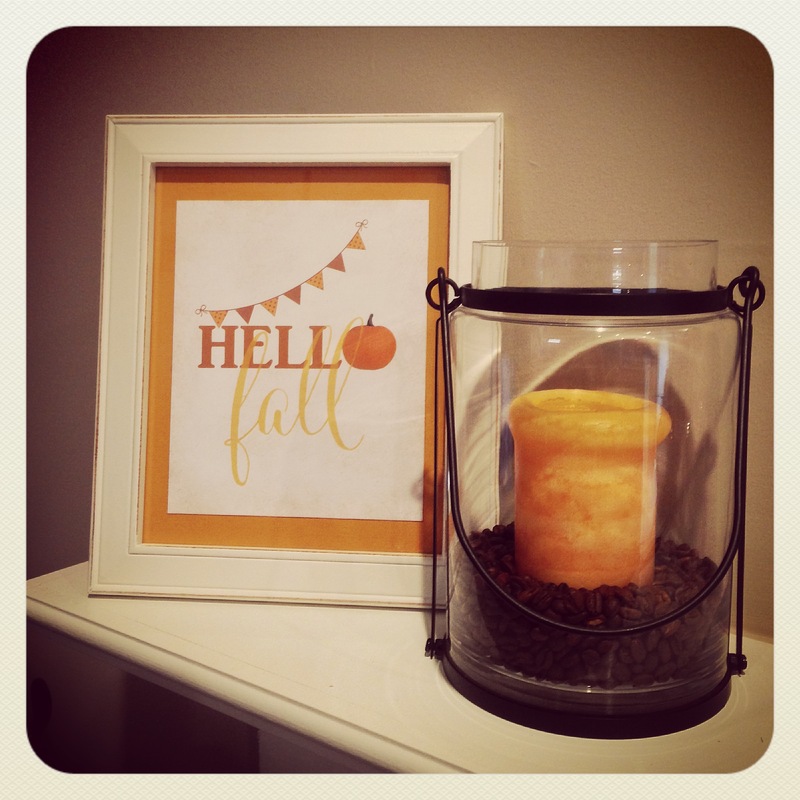 Here’s another printable I found here for Fall. There are 10 different ones to choose from on this site ~ so cute!! I picked the lantern up at Target a couple of years ago, but I recently saw the same thing at Michael’s and you can use your 40% off coupon. 🙂 Fill it with pumpkins, gourds, a candle with coffee beans, or your favorite Fall vase filler. 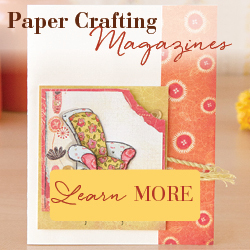 Pair it with your subway art and you have a cute decoration for your mantel or side table. 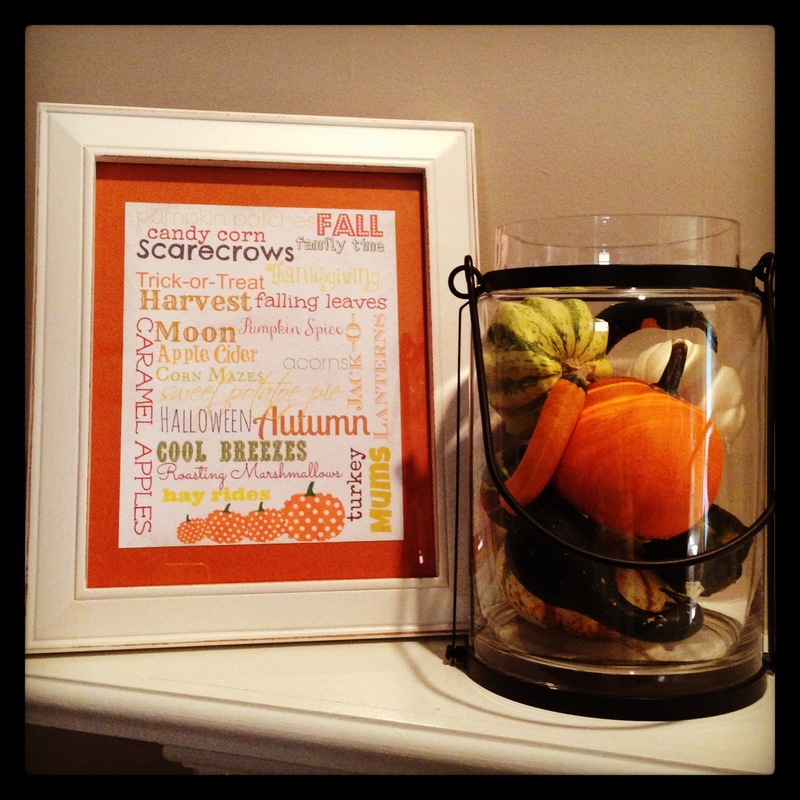 This entry was posted in Decor, Fall. Bookmark the permalink. I love these so much, especially how simple yet elegant they are. And I’d never thought of filling a lantern with coffee beans, but that’s such a cool look!